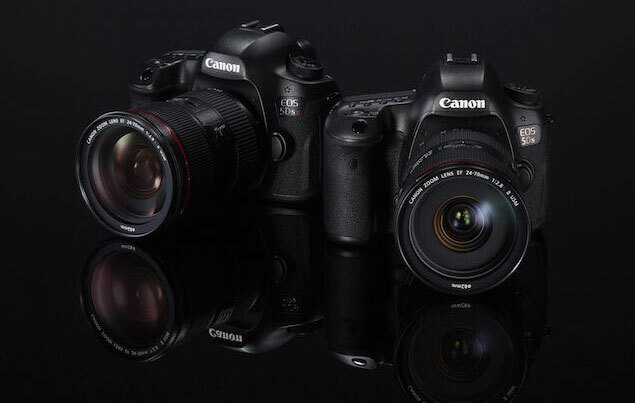 Canon develops the key imaging system components featured in its EOS series of interchangeable-lens cameras – CMOS image sensors, image processors and interchangeable lenses – under the core concept of ‘Speed, Comfort and High Image Quality’. Incorporating a wide-ranging product lineup – from high-performance flagship models that are highly trusted by professionals to entry-level models that allow users to enjoy high image quality shooting with easy operation – Canon continues to support the diverse needs of customers. 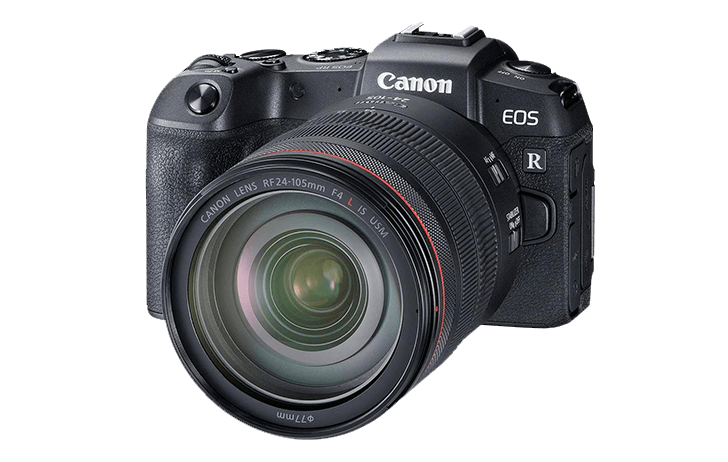 In March 2018, Canon launched products such as the EOS M50 mirrorless camera and EOS 2000D DSLR, which allow entry-level users to effortlessly enjoy capturing professional-looking images. In striving to further expand its line-up, Canon has once again secured the leading share of the global market in 2018. Congratulations Canon. For me still the no1. Very disappointed. The trolls seem to be sleeping in today. Sony couldn't afford their retainers anymore. ... they said they are doomed. When - finally - will they? When? 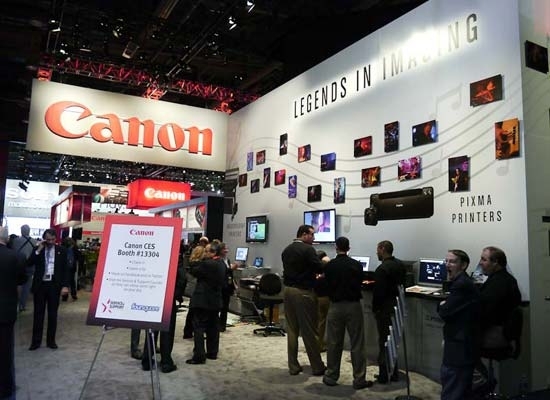 Canon may still be number one for market share, but their overall sales numbers are slipping. In the meantime, Olympus sales of FF cameras are holding steady. This proves that Canon is doomed. DOOMED! Doomed I tells ya..... DOOMED! Curious, which product lines are most responsible? My understanding is that the FFSLRs have been slipping a bit due to apparent lack of innovation, esp. IBIS? Also are your figures month by month or year by year? I feel that the announcement of the MILFFs is probably actually HURTING sales in the short-term as people suddenly wonder that the EF line may be short for the world, but also wonder if RF is a flash in the pan as EFM was. If you need a working horse DSLR camera, go for Canon. It's been my doing, just bought a 5 d IV in order to save Canon from bankruptcy, (I didn't deserve the Wonderful DR Super 4 K Sony). Because it was the camera that made Canon number one in market share, which is what this press release is about. If there was a prize for conveying the most misinformation in a succinct, well-written post, you’d win it. Not that that’s something of which you should be proud. Sales of all digital cameras are dropping, industry-wide. Compact cameras have seen a y/y drop of ~20%, ILCs have dropped in the high single-digit percentage. Canon’s unit sales match those drops. Overall, they have maintained their market share that approaches 50% for ILCs. Per BCN, Canon sold more FF ILCs in Japan last year (the only geographic market for which we have this sort of data) than any other manufacturer... so you’re ‘understanding’ regarding FF ILC’s is rather a lack thereof. The EF-M line ‘was a flash in the pan’? The EOS M line is the globally best selling MILC line, but the system lenses are ‘a flash in the pan’? Apparently we also need a prize for mind-boggling obtuseness. If there was a prize for conveying the most misinformation in a succinct, well-written post, you’d win it. I'm just asking questions, and I'm not sure how a question conveys misinformation. Sure, industry as a whole is in free-fall and Canon's public prediction is that it continues several more years. The EF-M line ‘was a flash in the pan’? The EOS M line is the globally best selling MILC line, but the system lenses are ‘a flash in the pan’? How many lenses over the entire product line history for EF-M vs., say, for the just the first year of the RF mount or first year of the EF for that matter? That said, I'll agree "flash in the pan" does the EF-M line a disservice. Given Canon's lack of even one really portable R lens announcement, the EF-M probably IS pencilled in to continue forward for a while. However successful small-sensor MILs have been, though, they're now being squeezed with advancing smartphones below and the MILFFs above. It may be that Canon's choice of a film-flange for the RF system that disallows EF-M lenses may be an attempt to keep the EF-M bodies selling. 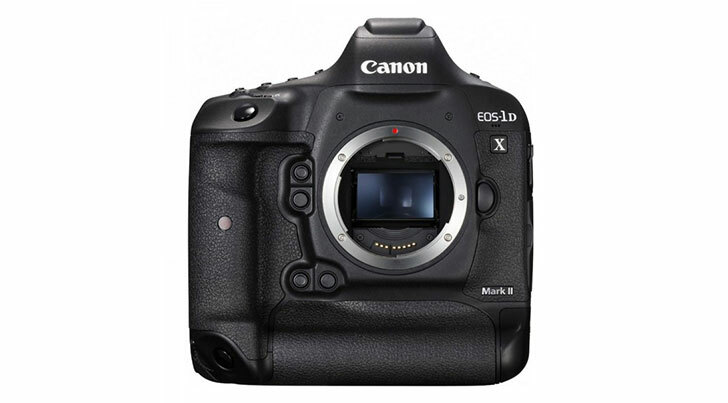 DSLRs are now a mature market. All products see a sales decline as a market matures. This is a just a normal sales curve. The companies most at risk are those that jump into a market hoping to cash in on the rush to adopt a new technology and then find they don't have the resources to sustain the business as the market returns to more normal levels. Obviously Canon is not in that position. A highly niche feature like IBIS has nothing to do with it. 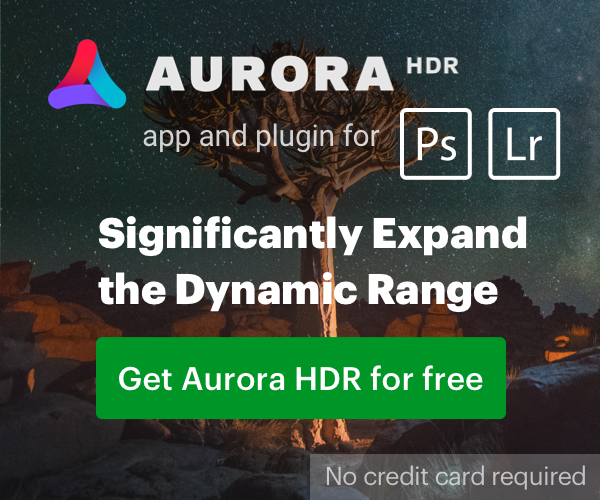 As Neuro often says, you are making the classic mistake of assuming that just because there is a feature you personally want that is not currently available, that doesn't mean others care or that it drives sales in any significant way. As to the first part of your statement, of course the consumer oriented lines are most responsible. What is significant here is that while there has been an overall erosion of those lines with point-and-shoot cameras largely being replaced by cell phones, Canon has been able to maintain it's number one position in a very fluid market. That speaks to their overall ability to innovate and target the market with products consumers want, even as the market shifts under their feet. A highly niche feature like IBIS has nothing to do with it. It's hardly niche here on Earth. 7 out of every 10 posts I see discussing system vs. system site it. you are making the classic mistake of assuming that just because there is a feature you personally want that is not currently available, that doesn't mean others care or that it drives sales in any significant way. ??? I'm not that interested in IBIS. It'd be a nice to have but with today's high-ISO sensors, wide apertures (50/1.4) and in-lens IS, it's not critical. I mean, I just bought into the R system as opposed to Sony so I can't imagine how you could be jumping to the conclusion that I personally am dying for IBIS. 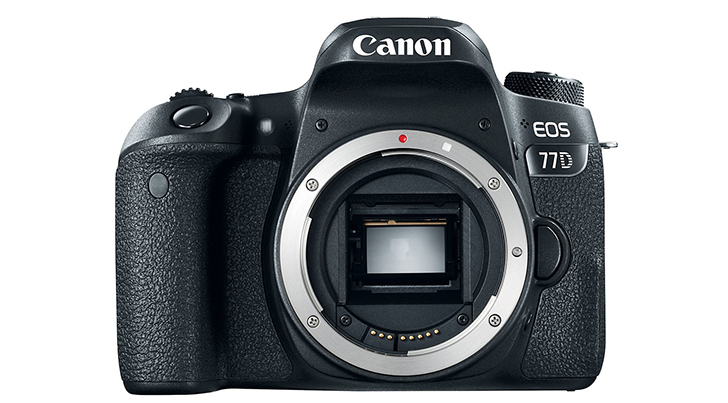 So Canon's not down, percentage-wise, in FF SLRs, more than other brands? If that's what you're saying its good to hear. If that's not what what you're saying, then what is your explanation?